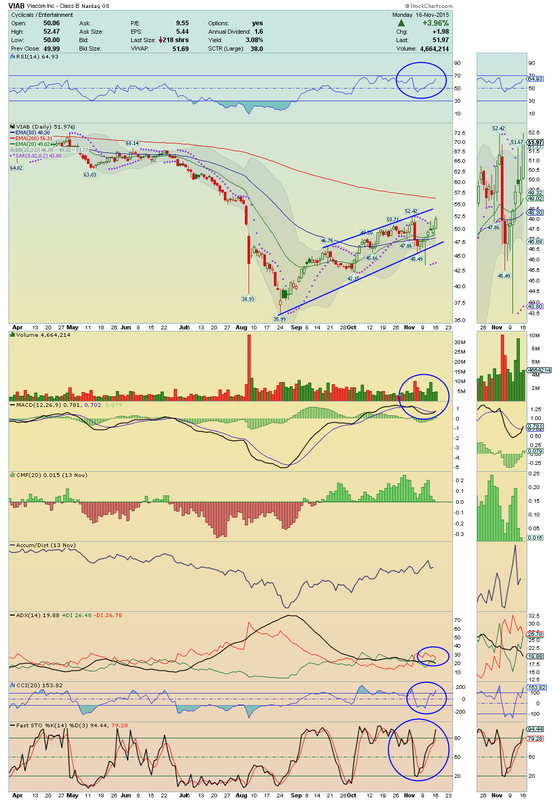 VIAB ---> Going through a nice Momentum, this stock is in Breakout mode!! Trading under high Volume and Buying Pressure above its 20EMA, 50EMA and above its Upper Bollinger Band Line, we can say that it is ready to reach its 200EMA!! I´ll be watching for the confirmation of this breakout and a possible break above this Channel Up, and then a movement into its 200EMA!! Nice Chart!! SCTY ---> Great alert that i did on Weekend!! 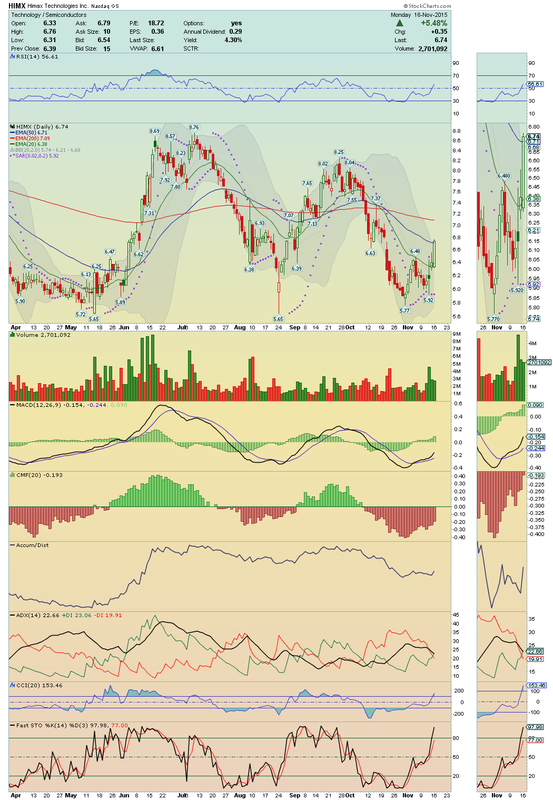 Shares of SolarCity rose +7.70% on volume, with all technical indicators showing some strong positive divergences, namely its Accumulation!! Buyers are back and this Gapper Candidate for tomorrow as legs to move on!! 20EMA could be reached very soon!! Bottom Bounce in action!! 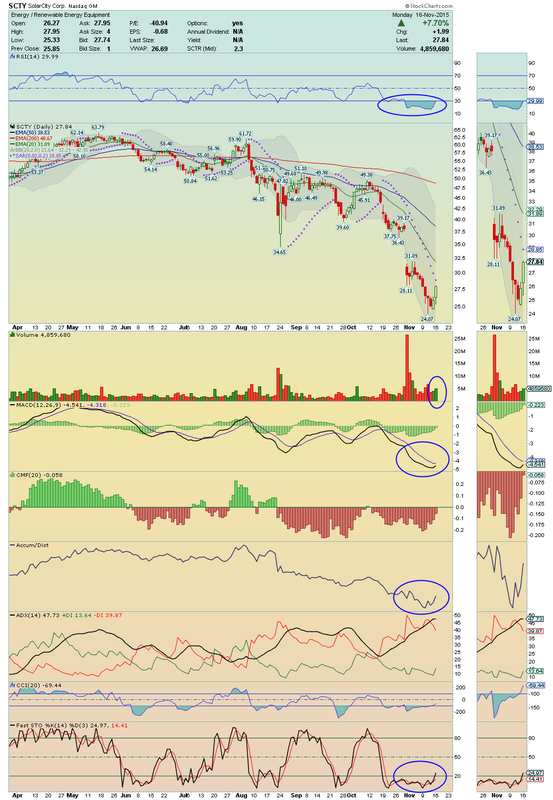 PLUG ---> This is another stock that is gaining Momentum and is forming a possible Bottom Bounce!! 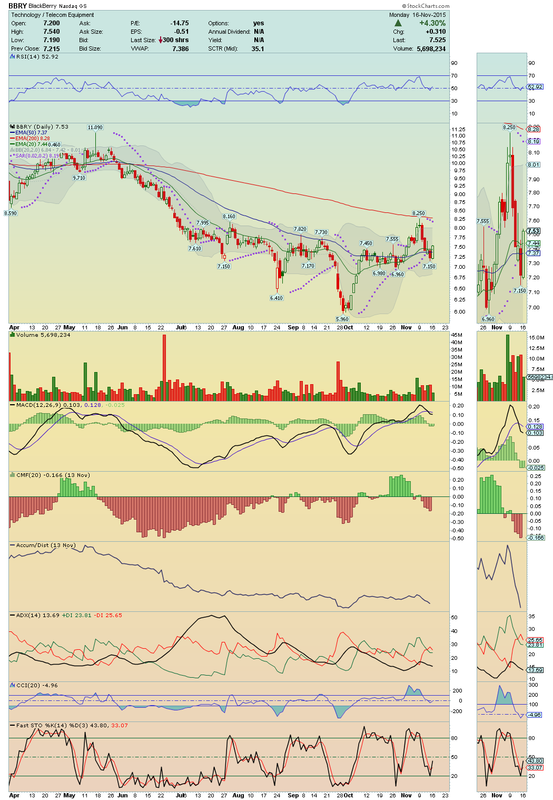 A break above $2 on volume could boost it for a strong Run Up toward its 50EMA!! Nice trade session today with decent volume!! 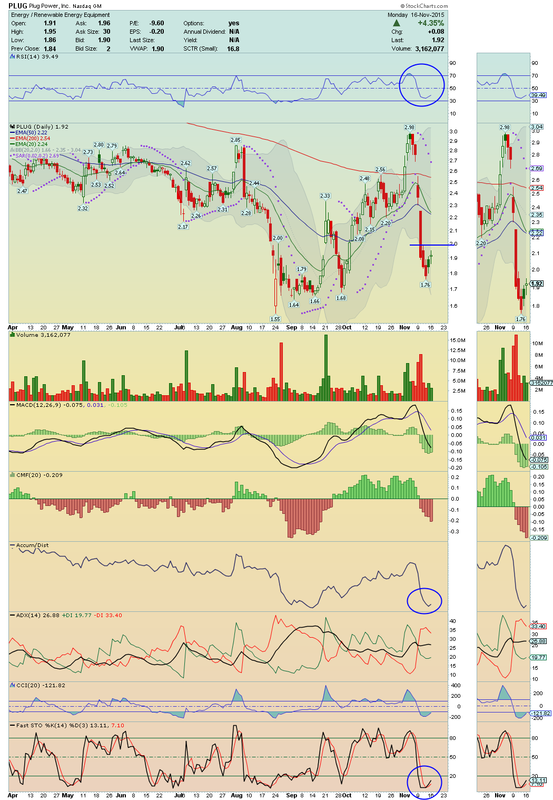 ZFGN ---> Broke above its Upper Bollinger Band Line and above its 20EMA with high Volume and high Buying Pressure!! The Momentum is strong in Zafgen and it makes the perfect sense to continue following it very closely!! 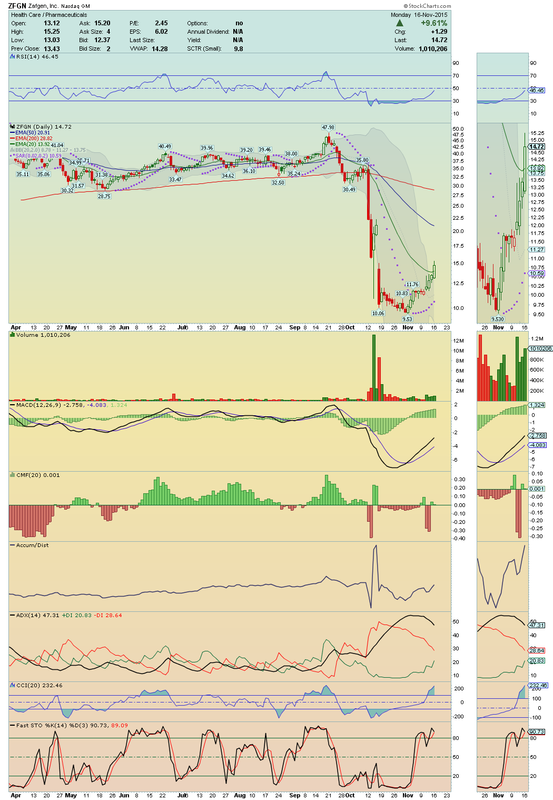 Could be another great long idea over $15.25!! HIMX ---> It made a strong breakout on volume, crossing up its 20EMA and its 50EMA, going close near of High of the Day!! This Gapper Candidate is showing to us a strong Bullish Chart, proving the good Momentum that is going through, and so, i expect that its 200EMA will be reached very easily, which can happen already tomorrow and is that what i´m going watching! !